Now, with an evolutionary lens, we peel back the onion of truth one more layer to see what is driving those mutations. That is Cancer Paradigm 3.0. 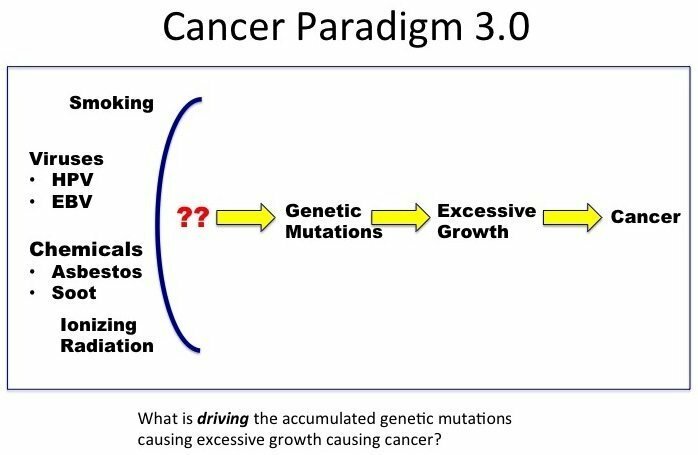 Something is driving the mutations that are driving the unbridled growth of cancer. 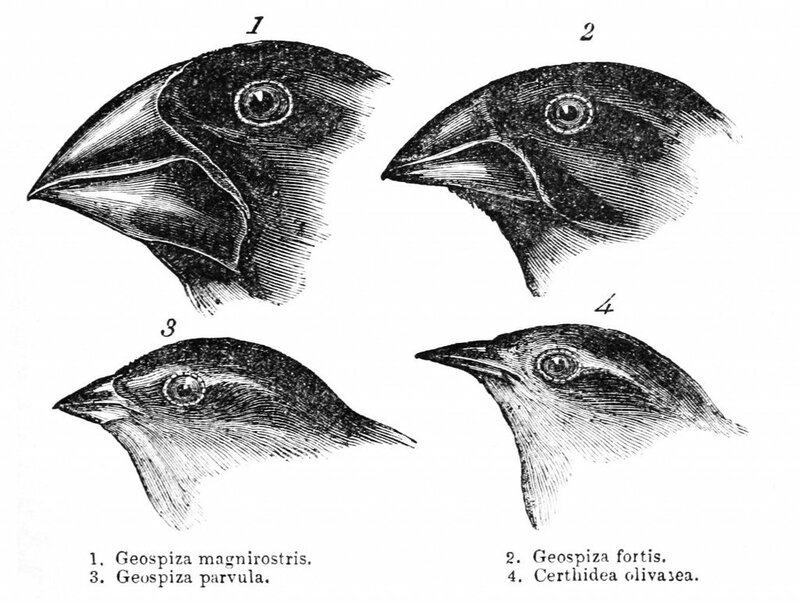 The answer to to Darwin’s question of ‘why do many birds have long pointy beaks’ is not ‘random genetic mutations’. The answer to Cancer’s question of ‘Why do so many cancers share similar traits’ is also not ‘random genetic mutations’. Something is selecting these cells for survival. That something increasing looks to be mitochondrial damage and metabolic health. Cancer is a defense mechanism the body applies to invasive fungal growth. The microfungus, usually Candida, emits aflatoxin which destroy cell mitochondria thus making the cell cancerous. The tumor isolate the fungus and the cancer cells ferment to deprive the fungus of its nutrition. If the amount of glucose driving food and over all calories are reduced (caloric restricted ketogenic diet), the fungus will usually weaken and the tumour recess. Look into Thomas Seyfrieds research. I have pasted on my website a journal article on the role of macrophages in tumors, and how they turn on genes in tumors which make them invasive at http://healthfully.org/rcdm/id1.html Do you have links to articles on tumor as part of the immune system.. The standard view is that anaerobic metabolism avoids apoptosis. I absolutely agree with Bruce’s summary. I also love Dr.Fung and his work. Please stop being insulting, unless of course you don’t think that you ideas have sufficient merit. I am down-voting because of your insulting and dehumanizing behavior. I thought that your ideas were spot-on, but your conclusion hurt my heart. This is a cientific blog please… this has nothing to do with realigion point of view wich sometimes they are a valid point but not always as they were created by points of view of humans not nature. Wow, great post. 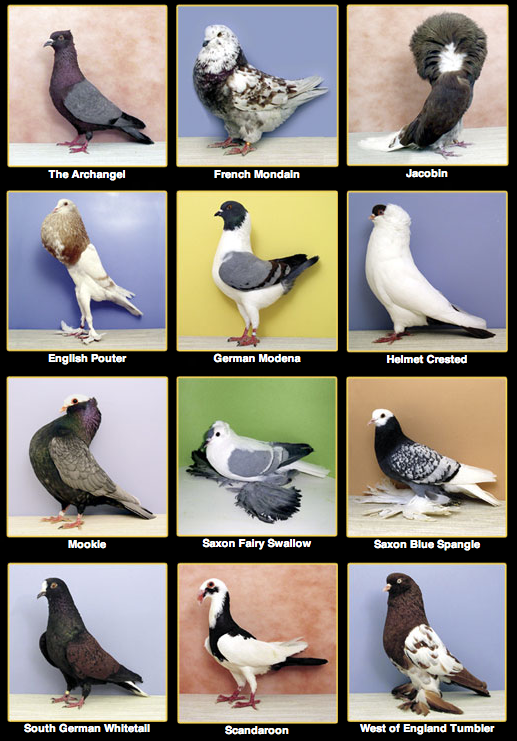 I guess it shows my ignorance of evolution that I thought it was indeed random mutations with the finches. 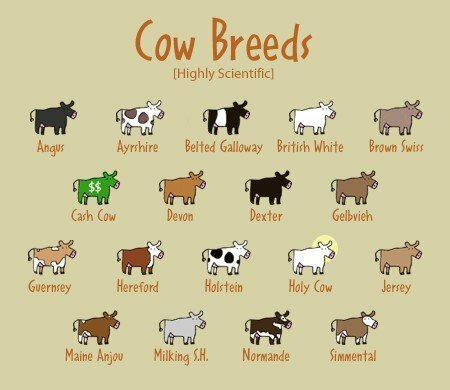 Loved the subtle humor of the cow graphic and some of the associated one-liners. It is rare that such a great intellect can be so funny, witty, playful, down to Earth, practical, and still have a wide vision..
Dr. Jason Fung is an intellectual god.